Our Team of Infection Prevention Experts have years of clinical experience and high level working knowledge of a wide range of Healthcare Sectors. 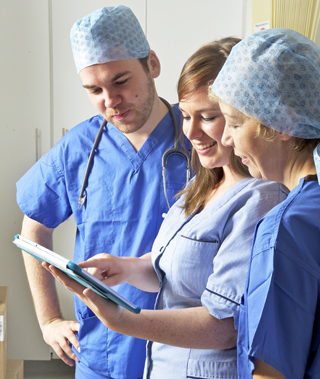 From Intensive Care Units and Operating Theatres in University Hospitals to all community care settings including small Care Homes, GP Practices and Disability Services, we understand your unique educational needs and can provide a range of training and education programmes to suit your requirements. 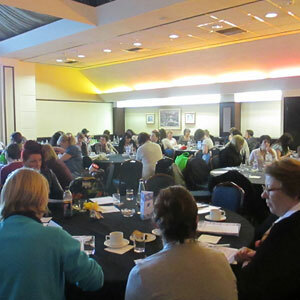 All our programmes and sessions, no matter how short include a questionnaire and feedback form to enable us assess the learning of attendees and provide you with a programme evaluation. I have found Ann committed enthusiastic and a good educator of nurses. She has up to date knowledge of the subject area, which is required for teaching and she competently managed all elements of the programme related to student assessment and evaluation... 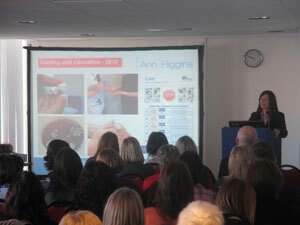 I have no hesitation in recommending Ann for any future initiatives in the subject area of Infection Control. TS+ innovative technology, Bespoke design,Intuitive user interface. Providing immediate results and report generation as you audit.